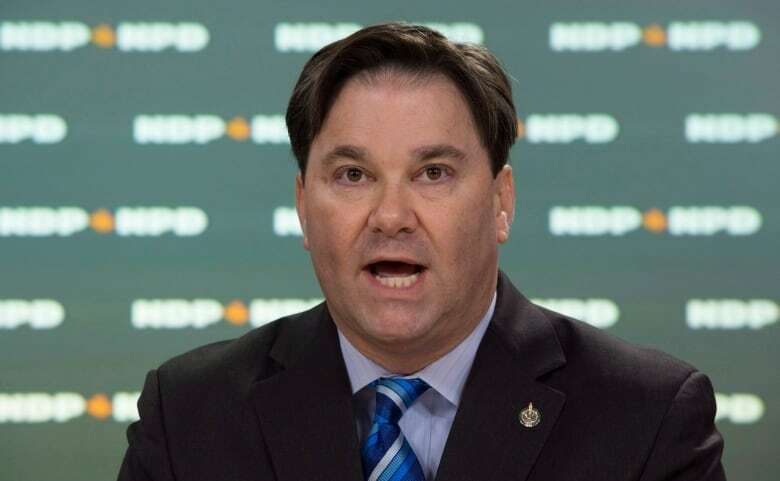 An NDP MP has written to Public Safety Minister Ralph Goodale urging him to use “all legitimate tools” to have the RCMP open an investigation into coerced sterilization allegations that have come from mostly Indigenous women across the country. About 100 allegations of coerced sterilization have surfaced across the Prairies and in Ontario and Quebec since 2017, when a lawsuit was filed in Saskatchewan. Don Davies, NDP MP for Vancouver Kingsway, handed the letter to Goodale on Thursday after question period. “I … request that you use all legitimate tools at your disposal to ensure that the RCMP opens an investigation into all allegations of forced or coerced sterilization within its jurisdiction in Canada and lay appropriate charges against those responsible for committing them,” wrote Davies in the letter. However, the statement sidestepped Davies’ request saying that the RCMP is one of 300 police forces across Canada and can’t investigate crimes outside of its jurisdiction. Davies said in an interview that Ottawa was ignoring its international obligations as a party to the UN Convention Against Torture which requires governments to proactively investigate violations of human rights. The UN Committee Against Torture released a report in December 2018 calling on Ottawa to investigate “all allegations of forced or coerced sterilization” and hold those responsible accountable. The UN report also called on Ottawa to criminalize coerced sterilization but the federal government said it wouldn’t amend the Criminal Code to outlaw it, saying existing criminal provisions were enough. Davies previously wrote to RCMP Commissioner Brenda Lucki in February asking her to investigate allegations of coerced sterilization but she responded that a review of the federal police force’s national database revealed no complaints of coerced sterilization. She wrote in her reply that she had asked detachment commanders to review their files and that the RCMP would also liaise with other police agencies on the issue. 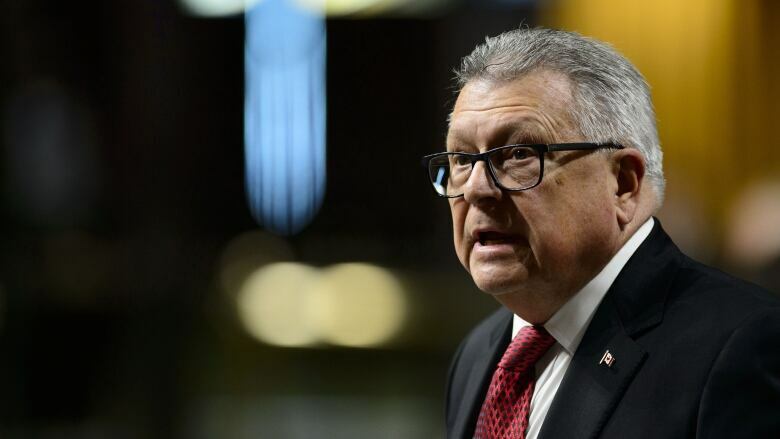 Davies has said he was “shocked” by Lucki’s response and wrote to Goodale in hopes the minister would step in and ensure the Mounties opened a probe into the allegations that primarily stem from Saskatchewan, which includes Goodale’s riding. “These are clear crimes under Canadian law, and police should act when evidence of a crime emerges regardless of whether a specific complaint has been lodged,” said Davies, in his letter. 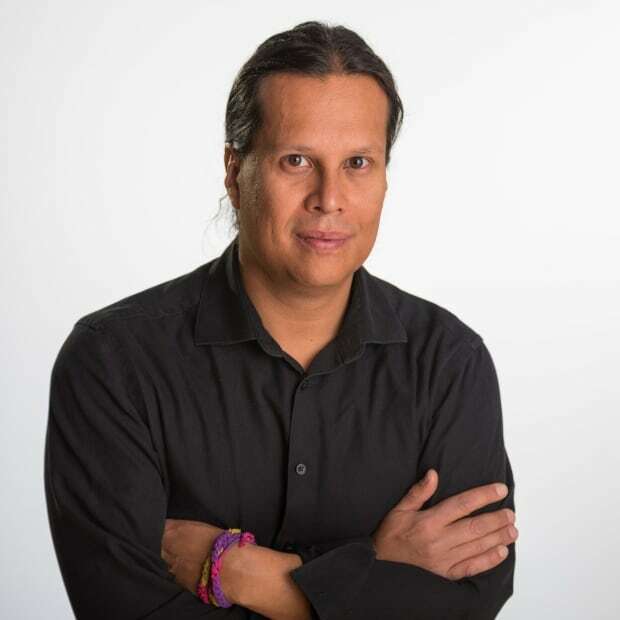 Earlier this month the Saskatchewan Health Authority said it was investigating an allegation of coerced sterilization that occurred at a Moose Jaw, Sask., hospital in December 2018. The Saskatoon police also confirmed to CBC News this month that it had investigated a separate complaint of coerced sterilization in 2018 but it led to no charges. Alisa Lombard, a partner with law firm Semaganis Worme Lombard, is representing two Saskatchewan women in a lawsuit filed in 2017 against Ottawa, the provincial government, the Saskatoon Health Region and medical practitioners. Lombard has said about 100 mostly Indigenous women across the country have contacted her alleging they were victims of coerced sterilization. In addition to Saskatchewan, Lombard said the allegations came from women in Alberta, Manitoba, Ontario, Quebec and the Northwest Territories.